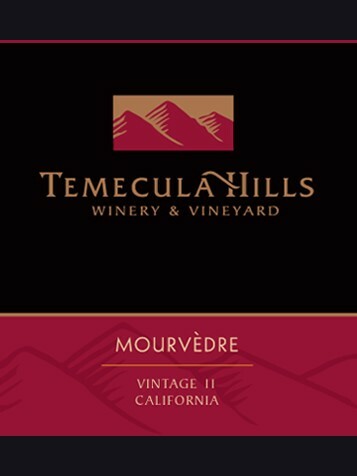 Mourvedre is a meaty and full bodied red wine. The smell of Mourvedre is an explosion of dark fruit, flowers like violet and herbaceous aromas of black pepper and thyme with hints of tarragon and dried herbs. Pairs well with beef short ribs, pork shoulder, barbeque, lamb, rabbit, pork sausage and stuffed mushrooms.